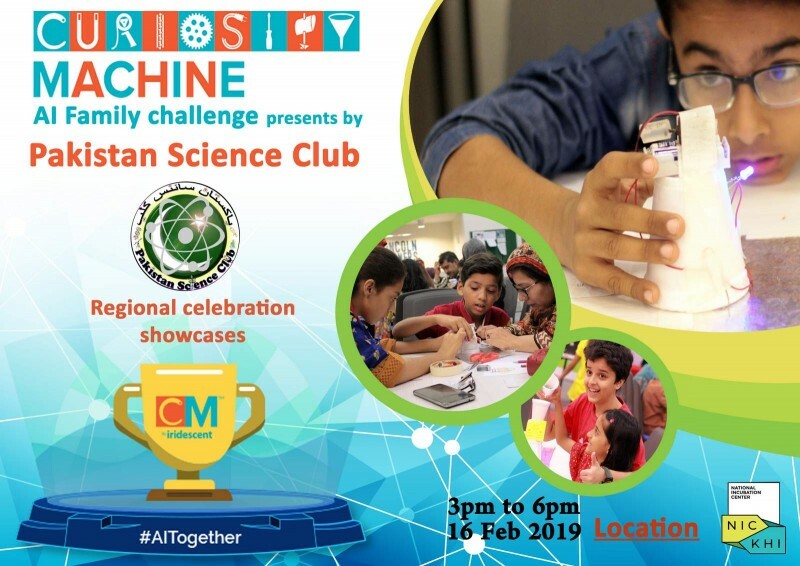 Pakistan science club celebrating First Artificial Intelligence Family Challenge Regional Celebration and showcase where families will debut their ideas for AI-based solutions to community problems. 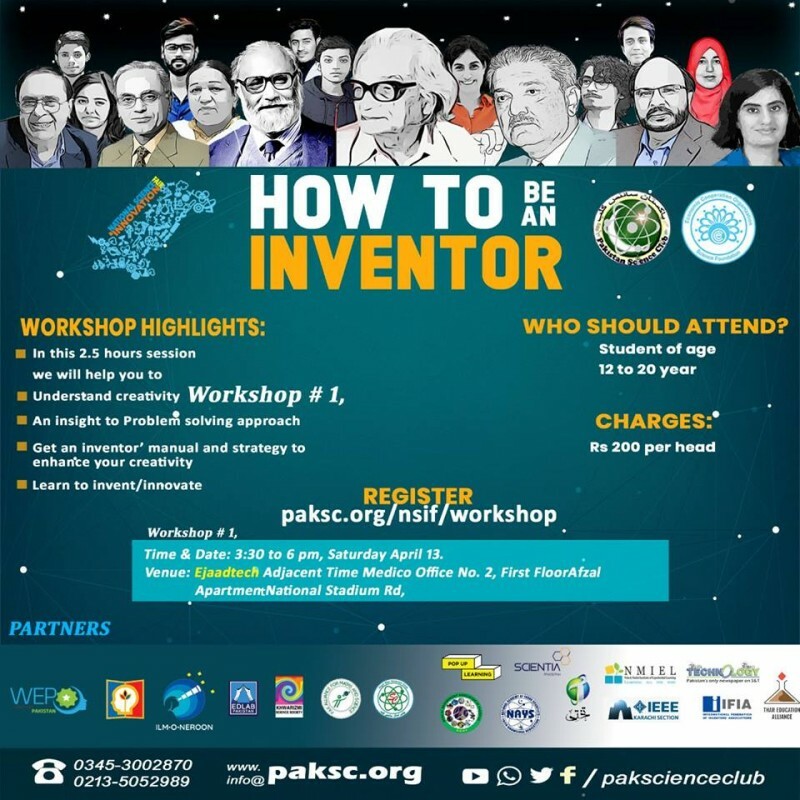 For the first time, Pakistan Science Club in partnership of Iridescent bringing this learning opportunity to Pakistan at two different sites for families. The Curiosity Machine AI Family Challenge invites families to learn about Artificial Intelligence technology and apply AI tools to solve problems in their communities.